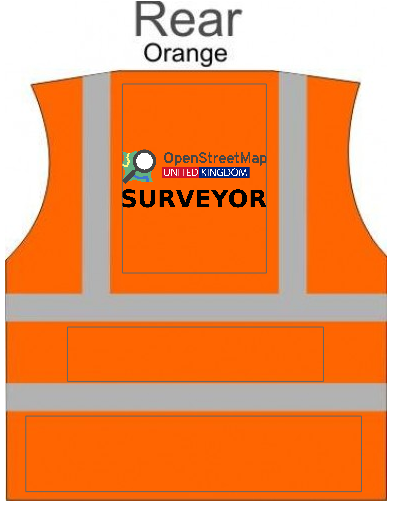 Show off your support for OpenStreetMap with this OpenStreetMap United Kingdom hi-vis vest. 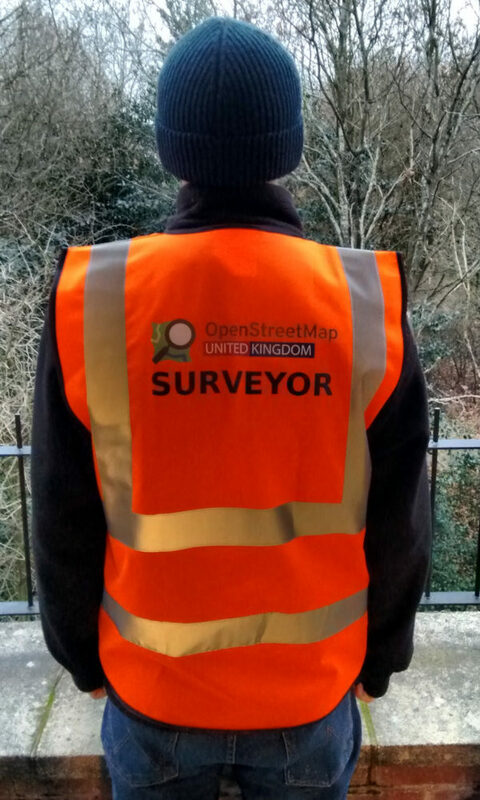 Includes the OpenStreetMap United Kingdom logo and “Surveyor” text across the back of the vest and on the left chest. 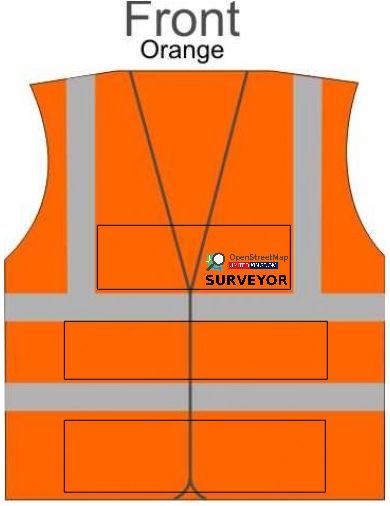 Orders will be shipped from Elite Industrial Suppliers Ltd or a similar UK based company of our choosing. 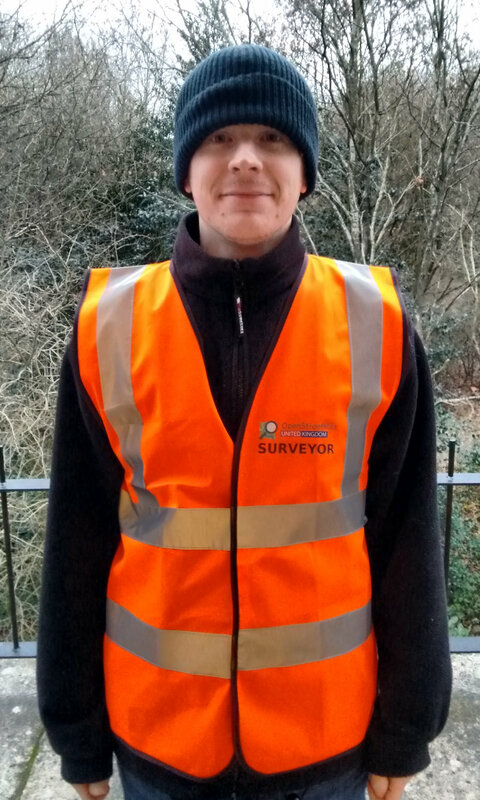 Note 1: Fulfilment of orders can take up to 6 weeks. This is because the item is custom printed and our print runs occur approximately once per month. Note 2: We are only able to ship to United Kingdom, Isle of Man and the Channel Islands.